Everything we know about Royal Assault is added in this review including its story, gameplay & release date. We have added everything we know in Royal Assault review including its story, gameplay, release date, trailers & walkthroughs. Royal Assault is a strategy game set in a medieval fantasy setting. You need to protect the people & beat the attacking armed forces by constructing towers. 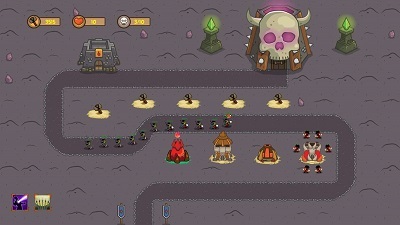 Build the fast firing archer towers to shoot the flying foes, the mage towers can hit through the armor of your hardest enemies, the explosive artillery towers can blow all ground based foes, or you can construct barracks instead which train units who can stop the invading armies by combating them with their weapons. 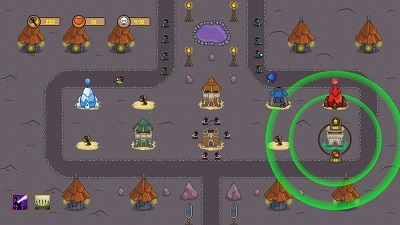 The towers have branching options when completely upgraded. You can train archers to fire poison arrows, or they can fire wounding arrows that can slow down all the walking foes permanently. Special abilities can be used to stop the attacking soldiers from making it through your defenses. Royal Assault was released on PS4 & Xbox One on 1 February, 2019. Very simple but addictive game it seems to me.